Oceanic, never captured the Blue Riband for the fastest Atlantic crossing. Yet in 1872 her fleetmate, Adriatic (1872), a liner of similar design, did take the honor. Oceanic would fly the White Star burgee until 1875, when she was chartered to the Occidental & Oriental Steamship Company for service between San Francisco, Yokohama and Hong Kong (retaining her White Star livery). 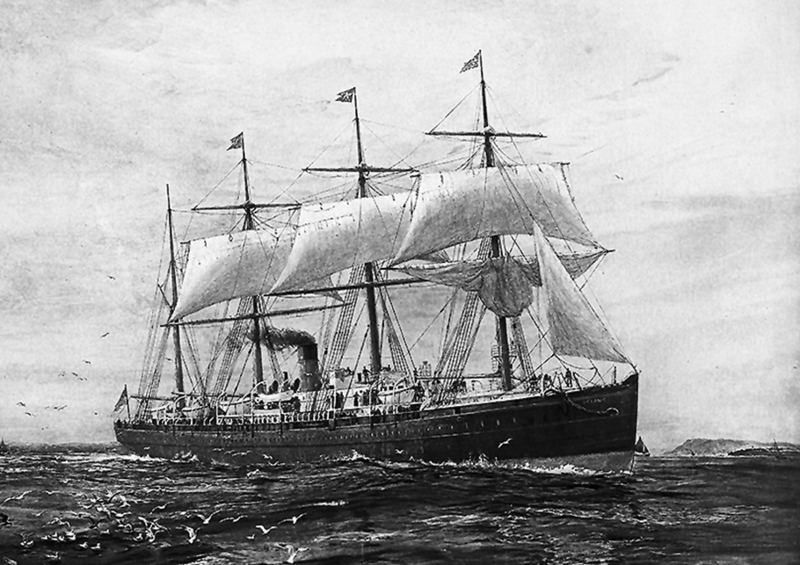 Oceanic was broken up on the Thames in 1896.